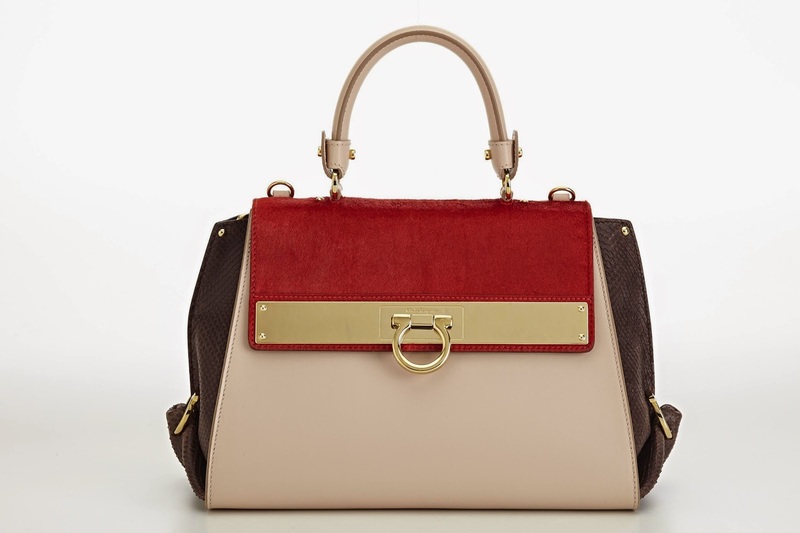 Salvatore Ferragamo has created three limited edition Sophia bags, two large and one mini, exclusively for the 2014 Salone del Mobile design convention that will take place in Milan from 8 to 13 April. The style of the special bags is in theme with the design convention and based on a harmonious mix of natural textures, fine leather and metallic details.The Salvatore Ferragamo Milan boutique will also feature a furniture and design installation called ''Elective Affinities'' produced by Molteni&C for the occasion. 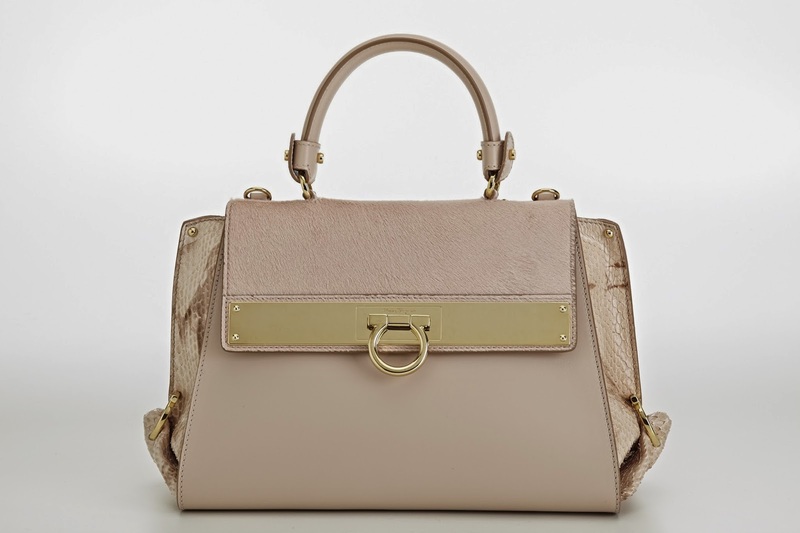 The three limited edition Sofia bags will only be available for sale from the Milan boutique during the event.